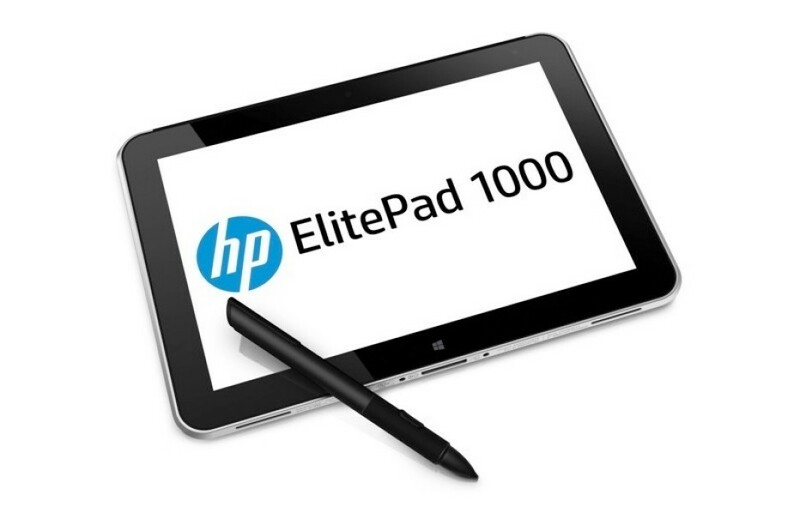 The US tech giant HP has released a new business oriented tablet that goes by the name of ElitePad 1000. 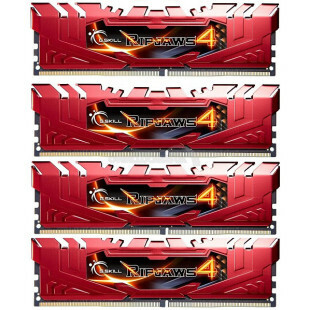 The new company product is based on an Intel Bay Trail quad-core processor at 1.6 GHz and comes with Windows 8.1 64-bit as well as a sleek-looking aluminum chassis that meets the requirements of the MIL-STD 810G standard. The display is the first thing that you see when looking at a tablet and the ElitePad 1000 is a device that does not disappoint in this category. It comes with a 10.1-inch multitouch sensor display that works at WUXGA resolution (1900 x 1200 pixels, 16:10 aspect ratio) and gets protected by Gorilla Glass 3 technology. The device also has 4 GB of DDR3 RAM, 64 GB or 128 GB of internal memory, a rear 8 MP camera, a front 2.1 MP camera with 1080p video support, NFC, Wi-Fi, Bluetooth 4.0, LTE, a microSD card slot, USB 3.0 and Windows 8.1 64-bit like we said before. A really nice peculiarity of the new tablet is that its owners can upgrade it. The ElitePad 1000 allows you to remove the back cover and change the battery, the display and even the motherboard inside. All these features do not come cheap though – the tablet will cost you USD 740.